I am a Square Dance Caller from Joliet, Illinois, a suburb of Chicago. My roots have been anchored deep in the square dance community since 1970, learning to dance in September of 1978 and becoming a Caller in June of 1982. I have spent my entire life in the square dance activity and I could not imagine it any other way!! 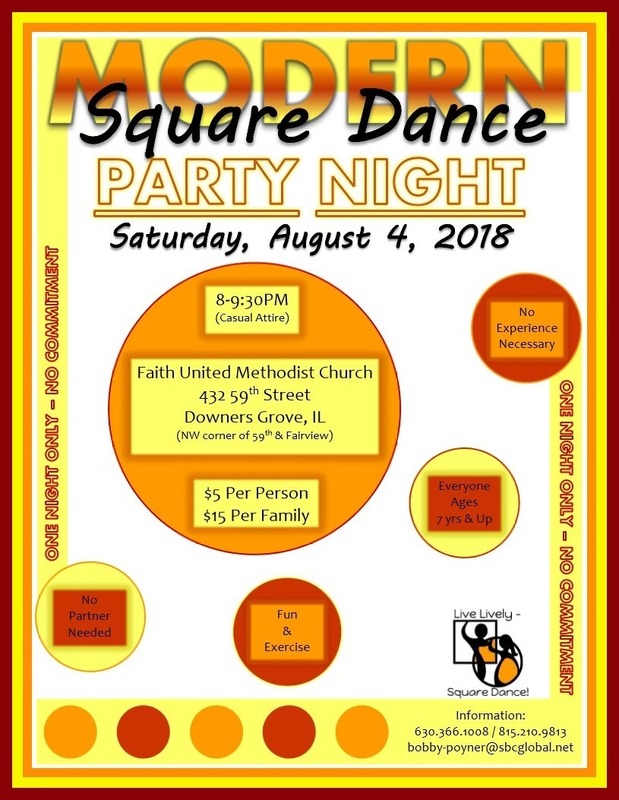 Are you interested in learning to Square Dance? If so, please fill out the form below and click the submit button! !